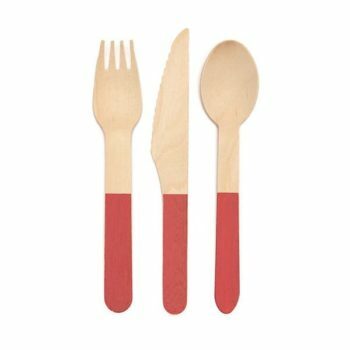 Bring a smile to your table with these gorgeous party cutlery sets. 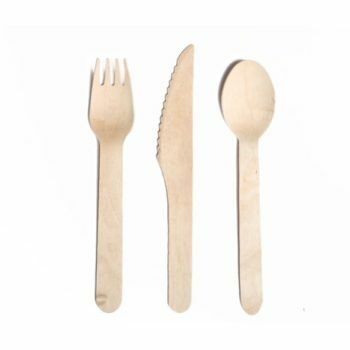 These wooden spoons, forks, and knives are tough enough to cut through your most tasty appetizer, main course or dessert. 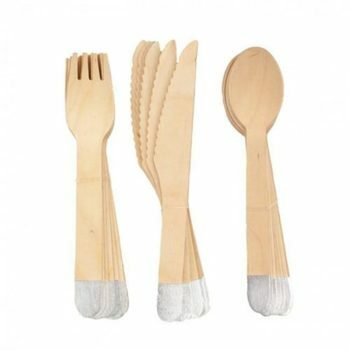 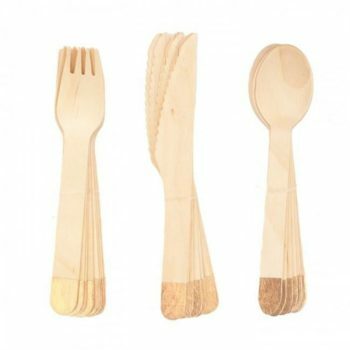 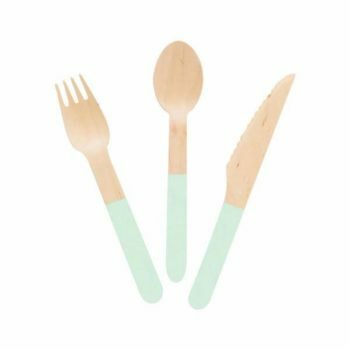 Your guests will love these chic, rustic, eco-friendly utensils.